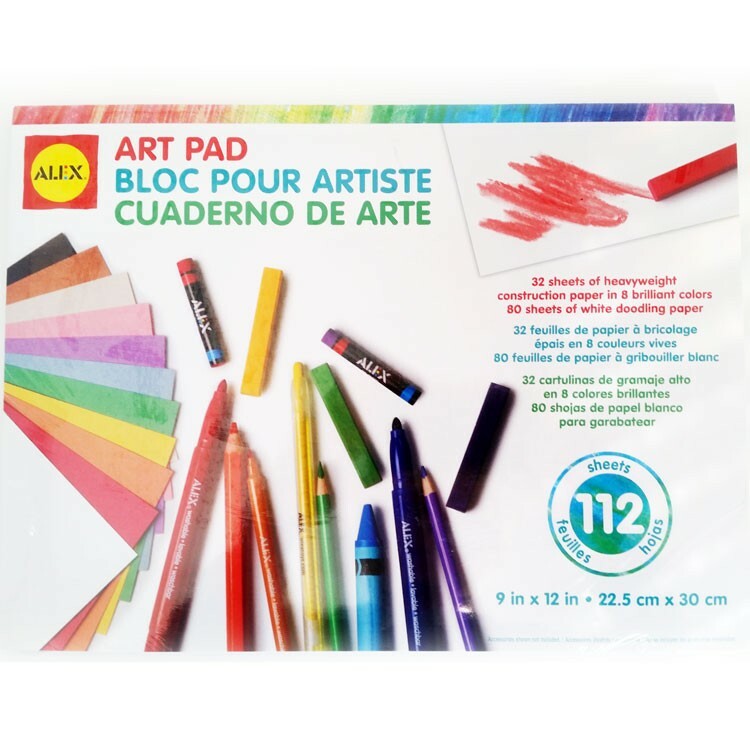 This Alex' Art Pad comes with 32 construction paper sheets in 8 brilliant colors and 80 sheets of white doodling paper for creative projects. 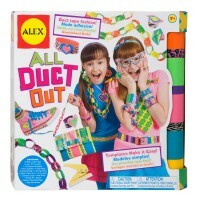 Craft, doodle, create! 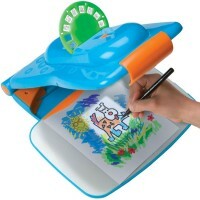 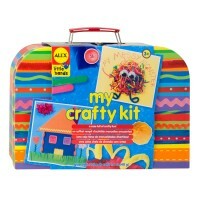 This art pad from Alex Toys supplies the young Picasso with all the paper he needs for creative projects. 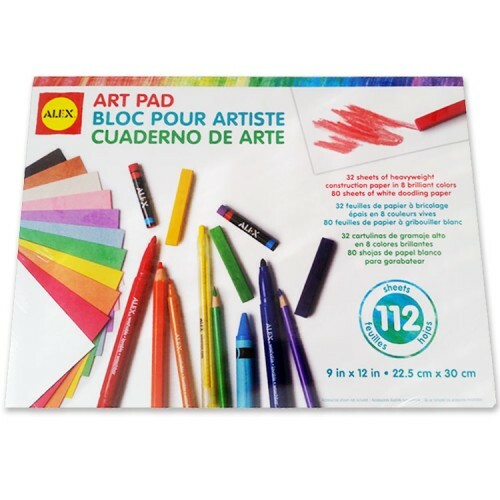 Drawing Paper & Construction Paper 112 Sheets Art Pad is 9 x 12 inches. 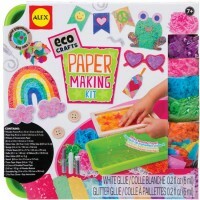 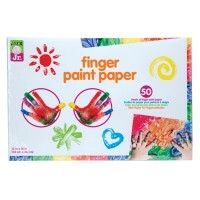 This art paper set from Educational Toys Planet includes 32 sheets of heavyweight construction paper in 8 bright colors and 80 sheets of white paper for drawing. 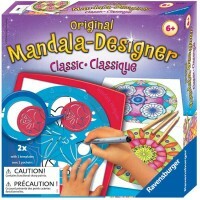 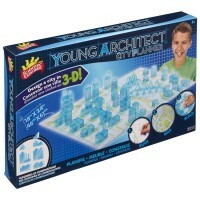 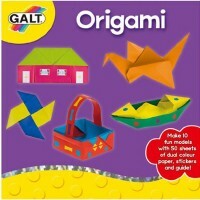 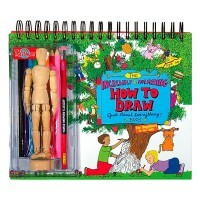 Add your own crayons or color pencils, and imagination, and doodle, collage, and design without limits! 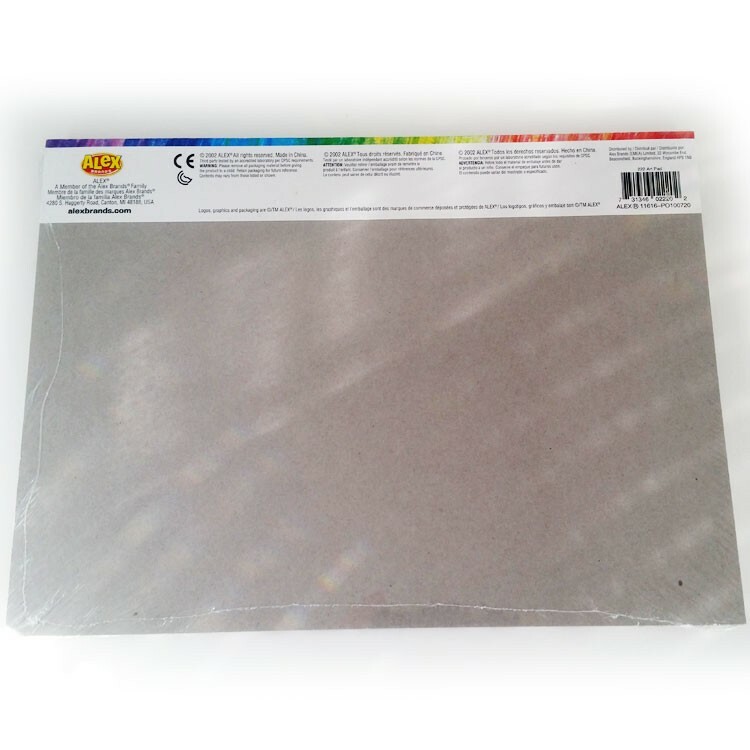 Dimensions of package 9" x 12" x 0.75"
Write your own review of Drawing Paper & Construction Paper 112 Sheets Art Pad.